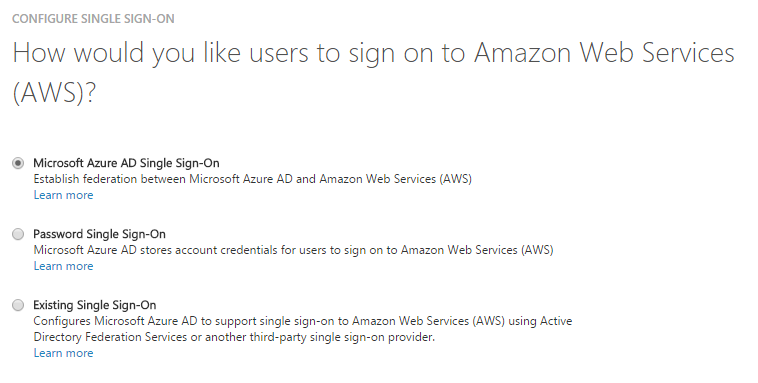 Not an Oracle blog for a change, but when an organization uses both Amazon Web Services (AWS) and Microsoft Office 365 it is possible to allow single sign-on with the internal LDAP Microsoft uses (Azure AD). Since RubiX uses both cloud products since day 1, I decided to look into integration between both products when Microsoft recently allowed SAML federation. 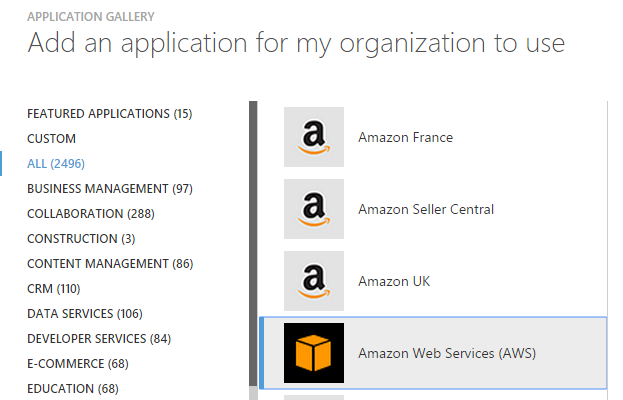 In this blog I will demonstrate how to connect Amazon Web Services (AWS) to the internal Azure Active Directory (AAD) that is used by Microsoft. 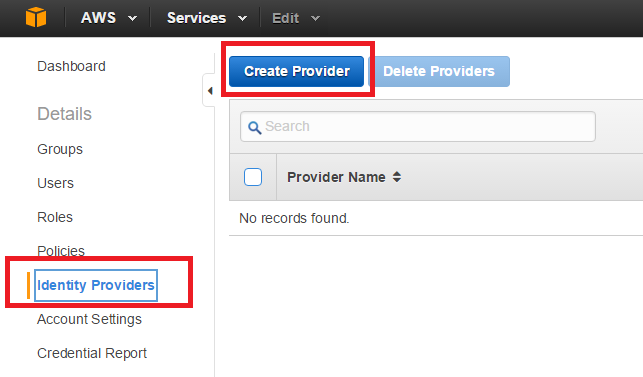 As a result of this blog your users should be able to login to AWS from the Office 365 menu. The AWS application will be added to your list. Select Configure Single Sign-On next. We will select the 1st option (MS AAD SSO) to establish federation between AAD & AWS. The Federated Single Sign-On enables the users in your organization to be automatically signed in to a third-party application like AWS by using the AAD user account information. In this scenario, when you have already been logged into Office 365 the federation eliminates the need for you to login again to AWS. 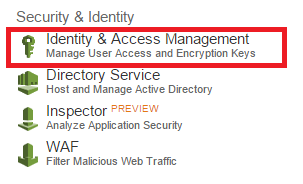 Before we can finalize our SSO from AAD, we first need to setup AWS. First we will create an Identity Provider for AAD. Select SAML as Provider Type and choose a logical name (I use “Office365” in my example). Browse to the exported metadata we downloaded from the AAD console earlier. The exported metadata XML file from Azure might be encoded as UTF-8 with byte order mark (BOM). Make sure to convert it to UTF-8 without BOM otherwise the AWS console will not be able to import it. As a result we now have a SAML provider configured, so time to set some roles. In the Role Type select “Grant Web Single Sign-On (WebSSO) access to SAML providers“. Select the SAML provider we trust, so we use the earlier created “Office365” provider here. Next step we can customize the policy, which we won’t do so next. In the next step we can select the policy you want to attach to your SSO users. 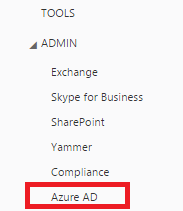 Go back to the AAD management console (https://manage.windowsazure.com). 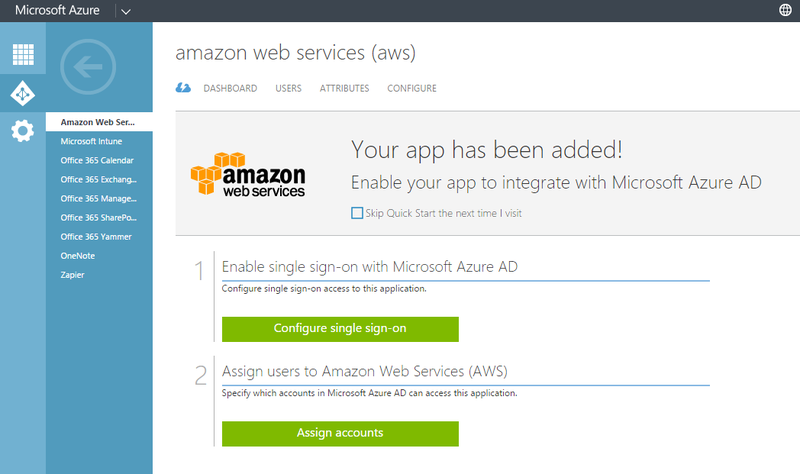 With these configuration steps you are now able to login to AWS from your Office 365 apps tile. Wonderful Article, was really helpful. Would also like to know on how to add multiple roles for same provider. 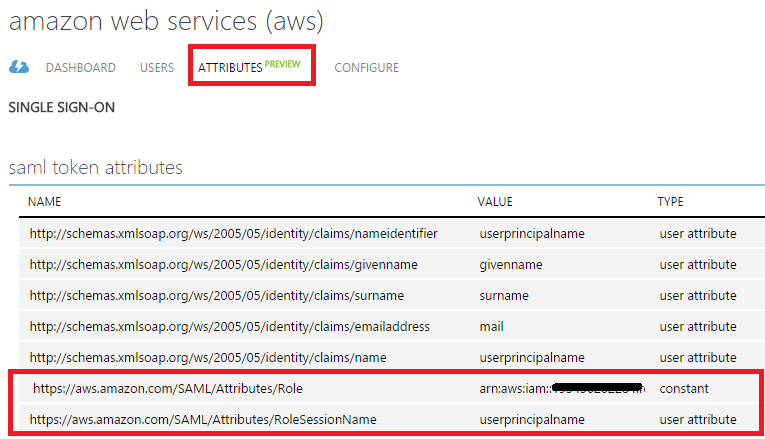 I tried but AWS fails to create second IDP in Same AWS Account for same Azure AD.